Home Sweet Home / What is a Narcissist by definition? What is a Narcissist by definition? No one you want to know or ever have to be personally involved with in any way, shape, or form is a common report from Narcisstic Abuse survivors. Whether you are describing a person whose temperament is a little on the shallow side or you are discussing a toxic parent like a narcissistic mother or narcissistic father who sacrifices their children’s best interest in order to socially or emotionally benefit in some way or another themselves, at the core of their personality narcissistic people generally think from an egocentric perspective. “Narcy” people tend to think about how something will impact them while giving little to no consideration for others. Always expecting to be treated like royalty, the true Narcissist seldom offers any reciprocal respect for others. If you have narcissistic personality disorder, you may come across as conceited, boastful or pretentious. You often monopolize conversations. You may belittle or look down on people you perceive as inferior. You may feel a sense of entitlement — and when you don’t receive special treatment, you may become impatient or angry. You may insist on having “the best” of everything — for instance, the best car, athletic club or medical care. The Mayo Clinic also noted that while certain traits of narcissistic personality disorder may resemble charisma, that Narcissistic people do not have the same feelings of confidence that 90% of the world population would develop naturally over time if they were a success professionally or socially speaking (with regard to public fame). Never waste time paying attention to a Narcissist. Anything you say can and will be used by them later inevitably at some point, as they are helpless to control their own impulses. Constantly ready to rumble, Narcissistic people perceive every conversation as a chance to win at someone else’s loss or expense. True Narcissists are in a perpetual battle to crush or dominate others. As such, noting that there is always another human being somewhere, someplace, who is prettier, smarter, more handsome, more athletic, younger, older, richer, funnier, whatever it is that they can never seem to be able to find enough inner peace to stop aggressing others or to intellectually and emotionally process life from a non-competitive space. Narcissists are an interesting bunch to observe or grow up around. If you are an HSP (Highly Sensitive Personality), chances are you feel more like Jane Goodall than part of the in-crowd when forced to spend time around narcissistic ring leaders and their star-struck, evil enabling Flying Monkeys. Learning how to go “Gray Rock” around such individuals after figuring out how to identify the red flags and warning signs that a person is a Narcissist or is otherwise exhibiting traits of someone with a fundamentally egocentric personality disorder is a crucial step to recovery. Once you successfully identify the emotional predator, steps can be taken intellectually to protect your own psyche from personalizing their caustic actions, verbal gaslighting, and/or falling prey to their attempts to psychologically and emotionally control their targeted victims. Going no contact with a narcissistic friend, family member, peer group, or religious organization promoting entitlement thinking can be a terrifying thing to do but take heart. Almost across the board Narcissistic Abuse survivors report that after 18-24 months away from negative, undermining, and caustic people that their health, emotional sense of well-being, and clear-headed thoughts begin to return. Expect angry Narcissists to actively engage in smear campaigning against you when and if you set healthy boundaries. If you refuse to continue to play victim in the cycle of Narcissistic abuse, it is likely to cause them to rage and lash out both publicly and covertly when you do. Unable to control their own impulses to self protect against perceived enemies, they are likely to project all kinds of angry and ugly things about their own core nature onto you. 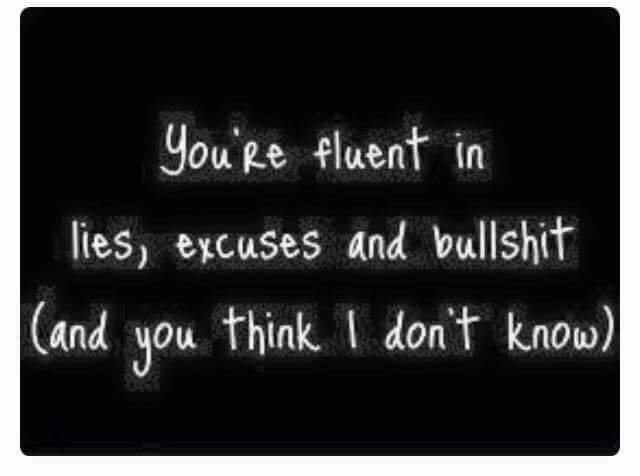 Understand when they lie and talk smack that it is all part and parcel when dealing with a person who has a personality disorder. 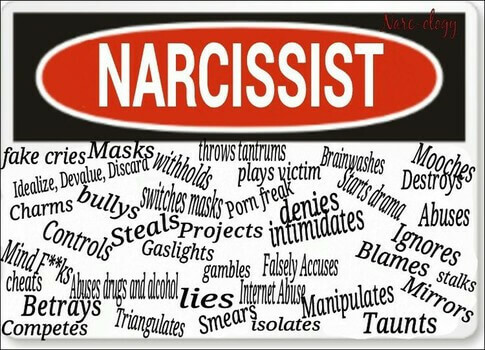 The “Narcissistic Cycle of Abuse” includes reference to patterns of behavior all that Narcissistic people who are dysfunctionally egocentric by nature share. Narcissists begin every relationship by love bombing and charming a new target. Once the target is functionally acquired and behaving devotedly star struck, loved, with their perfect person or soul mate who “gets them” (or so they think), the game [in the eyes of the Narcissist] is afoot. The second stage of the cycle of abuse involves the Narcissist starting to play mind games with their victim. Undermining, invalidating, bullying, ridiculing, controlling, financially and emotionally abusing, and even nastier tactics to traumatize their narcissistic supply source will commence. Expect pathological lying, blaming the victim, and gaslighting to convince the target they are oversensitive, to blame for the abusive person’s caustic actions, or somehow deserved to be abused to ensue. After that, if a target starts to voice concern that the Narcissistic person rages, gets violent, acts in such ways that they feel frightened, or their own self-confidence starts to unravel, that is the prime moment for the Narcissist to send in their already “poisoned well” friends and family members to arrive. What most victims of Narcissistic plots to use, abuse, then socially and emotionally destroy a victim before their eventual discard oftentimes fail to realize is that the abusive person typically has already spent days, weeks, months, and sometimes even years making up slanderous stories about their target. In an attempt to sway people to their side while preparing for the end of the relationship, the Narcissist will tell everyone you know bizarre stories they have made up or distorted using a mix of made-up facts and partial truths to ensure anyone you might choose to confide in about their bad behavior in the future will not believe you. The tactic of brainwashing other people into thinking their victims have some sort of mental health problem or are overreacting to minor infractions (as opposed to being brutally traumatized by an Abuser’s cruel truths) leaves victims further traumatized. 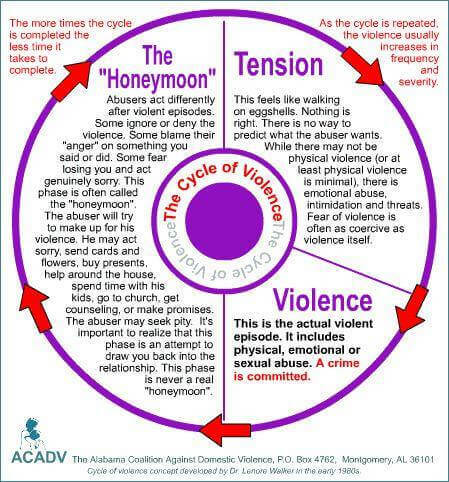 With no emotional or social network in place to help validate their experiences, victims are socially denied the right to both exist and work through the stages of grief a normal human being is allowed to do when and if they are victimized or traumatized. This is how Narcissistic people destroy the mind, body, and spirit of those who love them most and historically show them the most care, concern, love, interest, affection, and devotion. They will ruin your reputation by backstabbing, spreading false rumors, and will use every confidence a target shares with them to publicly embarrass, shame, or otherwise humiliate them. For that reason, whether you are preparing to go no contact with a family member or a romantic interest, understand that the stories you hear about yourself, your nature, and the chain of events that surround any break up event is likely to be extremely hurtful. Let yourself feel the pain their abject betrayal of you causes and resist the urge to counter attack. If you simply depersonalize whatever they say and hear “Blah Blah Blah ugly made up scapegoat target word salad nonsense” it helps the brain and body work through the embarrassment feelings that hearing malicious gossip about yourself naturally manufactures.